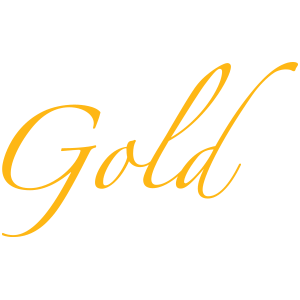 Gold was founded in 2005 with a mission to enrich the educational, social, ethical, philosophical and performing arts lives of young adults. The corps is primarily made up of students from around Southern California. Outside of Drum Corps International competition, Gold has performed at venues including Disneyland, Knott’s Berry Farm, and Universal Studios. The corps competed for the first time outside of California in 2011 and has been an Open Class Finalist every year since 2012.